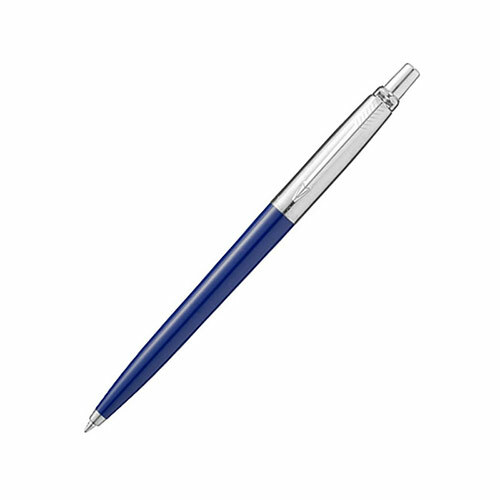 The Jotter range from Parker Pens has been a design classic for 60 years. 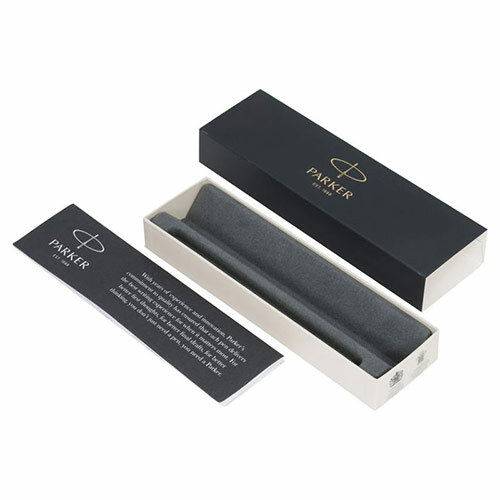 This blue and brushed metal combination with silver trim is one of the most popular Jotter models and is supplied in a Parker branded gift box. 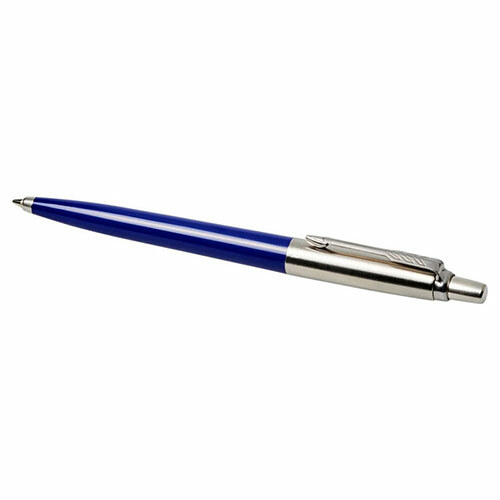 It features a blue ink refill with Quinkflow technology to ensure a smooth and consistent writing experience. 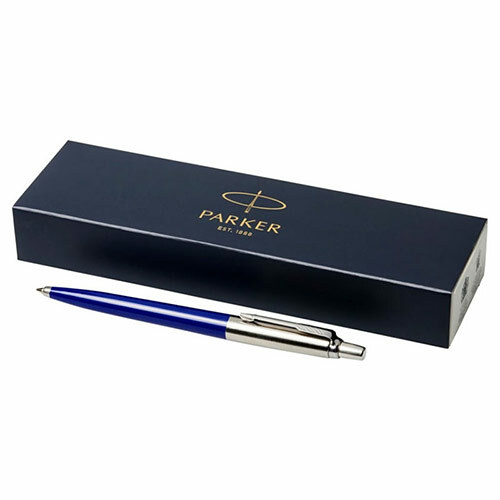 These click-top Parker Jotter blue and silver ballpoint pens can be personalised via laser engraving on the brushed metal cap.